Looking to getaway, to escape the city hustle. Why not head to the Blue Mountains, within 1hr 30minute drive or approximately 2hr train ride from Sydney. Enjoy everything the Blue Mountains has to offer. 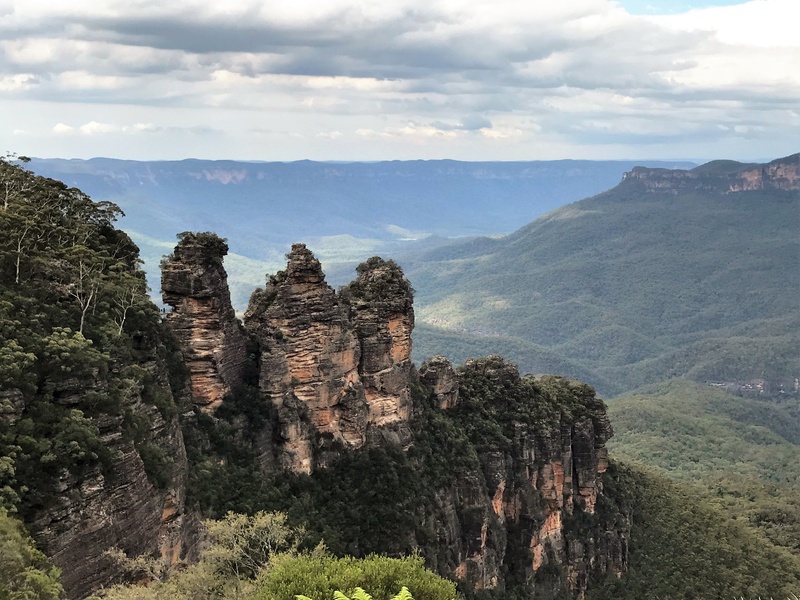 With incredible historic natural landscapes, amazing mountain views, bushwalking, galleries and museums, picturesque picnic areas, tea houses and vast array of dining options. The Blue Mountains makes a perfect choice for a getaway all year round. On a recent weekend getaway to the Blue Mountains we stayed in a gorgeous 2bedroom 2bathroom apartment. 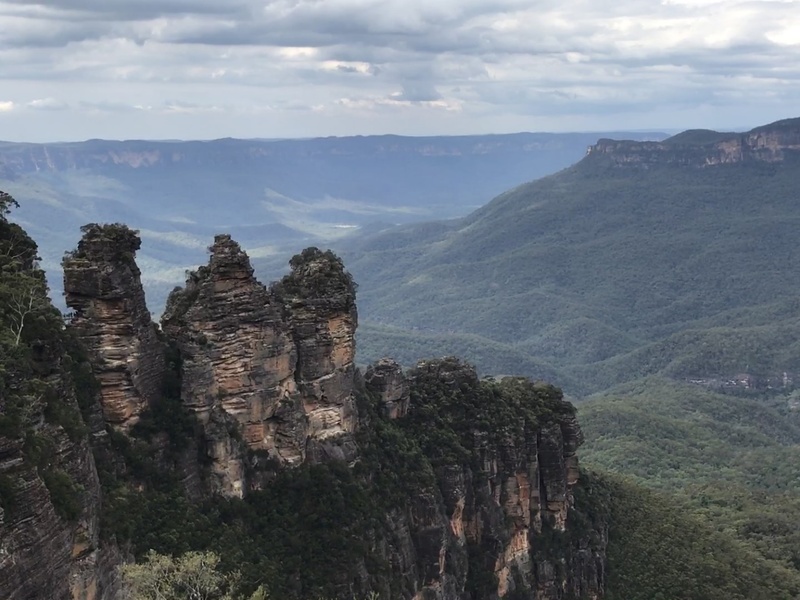 The Gateway Apartments Katoomba are very well located in the heart of Katoomba and a perfect choice for those wishing to travel up to the mountains via the train. 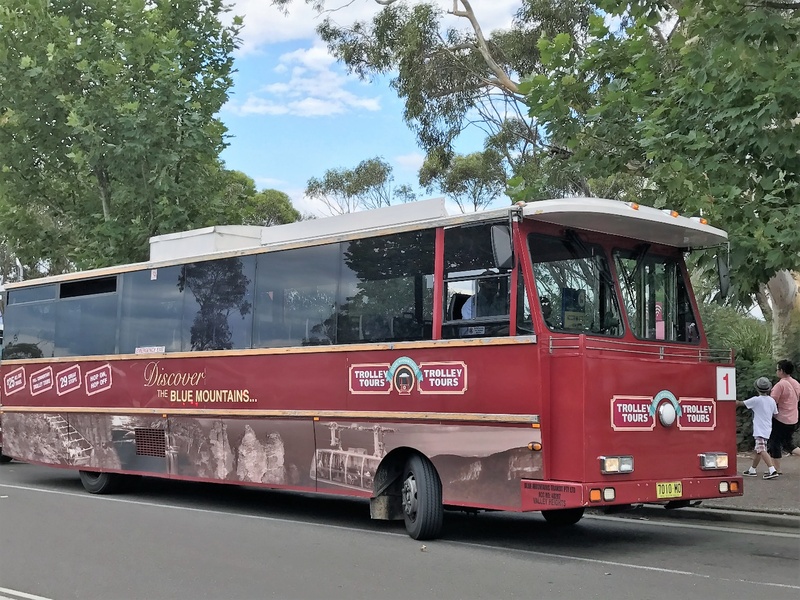 The Apartments are only a short walk from Katoomba Railway station, with buses, the trolley and Explorer bus basically only steps away from your door. 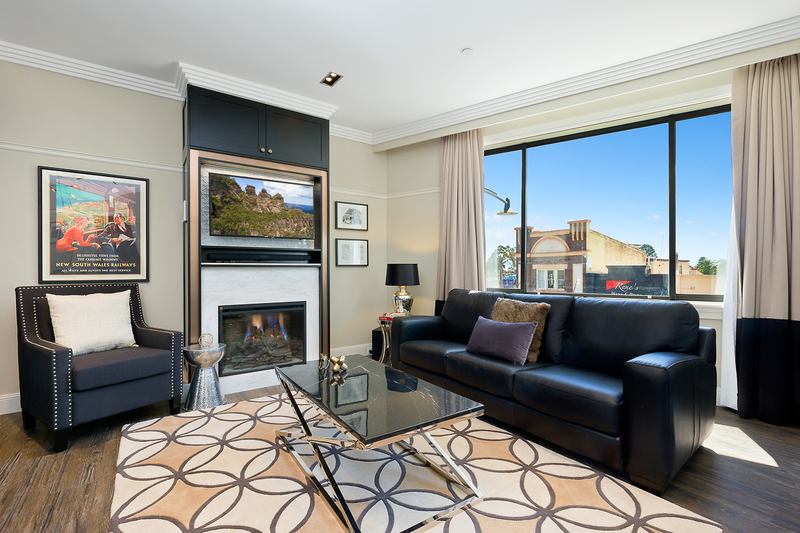 With the apartments in the heart of Katoomba this making it so easy to go out for a bite to eat or a drink and enjoy evening live music entertainment. We enjoyed an evening drink at The Carrington. 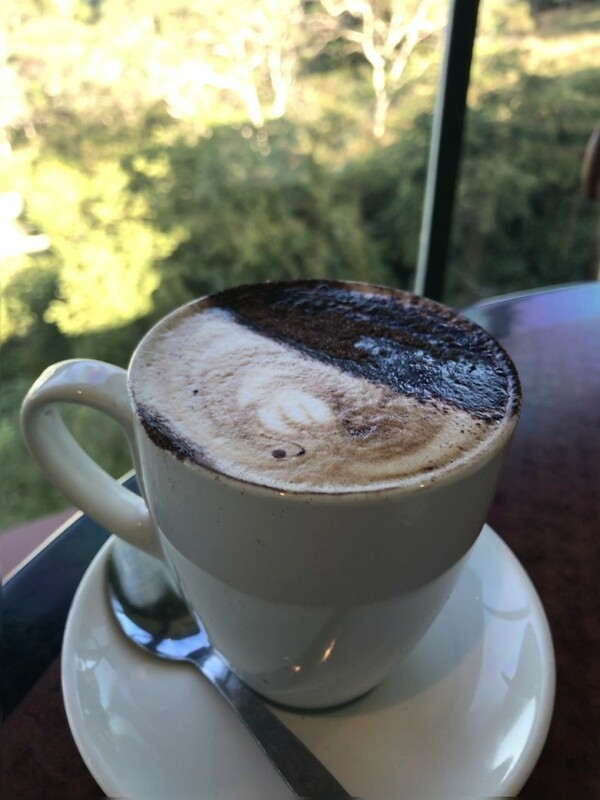 There are plenty of dining options to choose from only a leisurely stroll from the apartments or a short drive or bus ride away is Leura, offering plenty more dining and shopping options. The Mountains makes for a perfect getaway all year round, with so many wonderful things to see and do. Scenic World is a wonderful way to explore and discover this natural wonder. 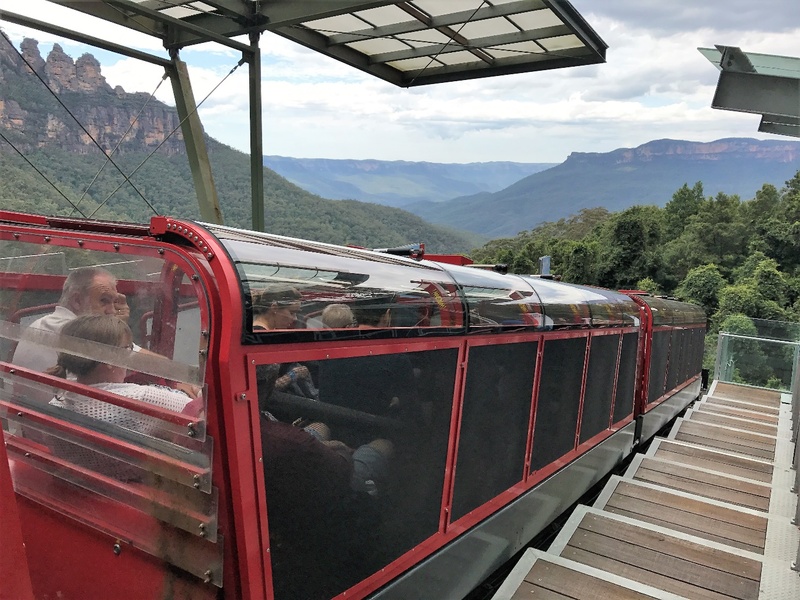 Enjoying incredible views of the Three Sisters and the Jamison Valley whilst enjoying a ride on the SKYWAY gazing through the glass floor as you float between cliff tops, past Katoomba Falls and the Three Sisters. Get the adrenalin pumping riding down on the Scenic Railway into the valley or take a more relaxed trip on the CABLEWAY passing Orphan Rock into and out of the Valley. 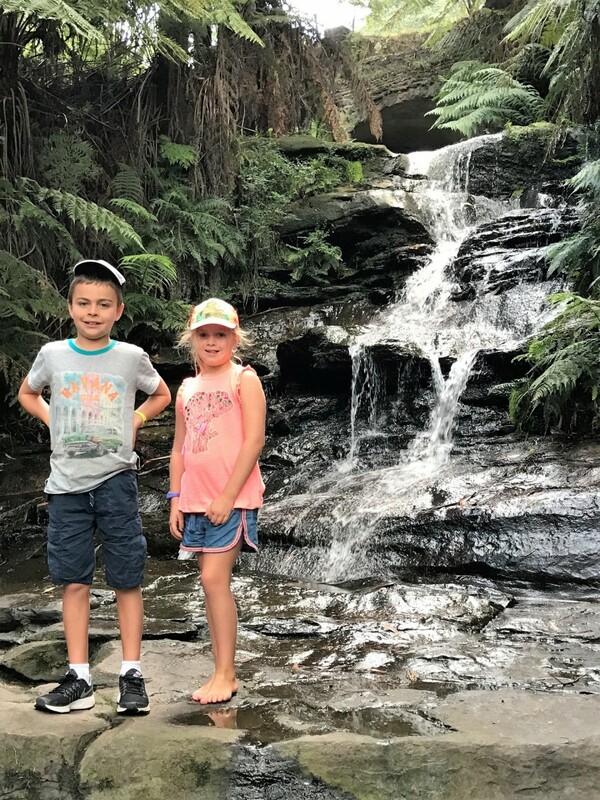 While in the Jamison Valley enjoy the walkway through the rainforest taking a 10, 30 or 50minute walk ad explore the historic mining exhibits. Echo Point Lookout (Three Sisters) The Three Sisters is an iconic formation that is a must see when visiting the Blue Mountains in the land of the Gundungarra and Darug People, the traditional custodians of this declared Aboriginal Place, this incredible formation formed thousands of years ago through erosion and set amongst the cliffs of the Jamison Valley. There are many great walks and nature experiences in the area to enjoy. Leuralla NSW Toy and Railway Museum take a trip down memory lane with this expansive collection of toys and railway memorabilia. 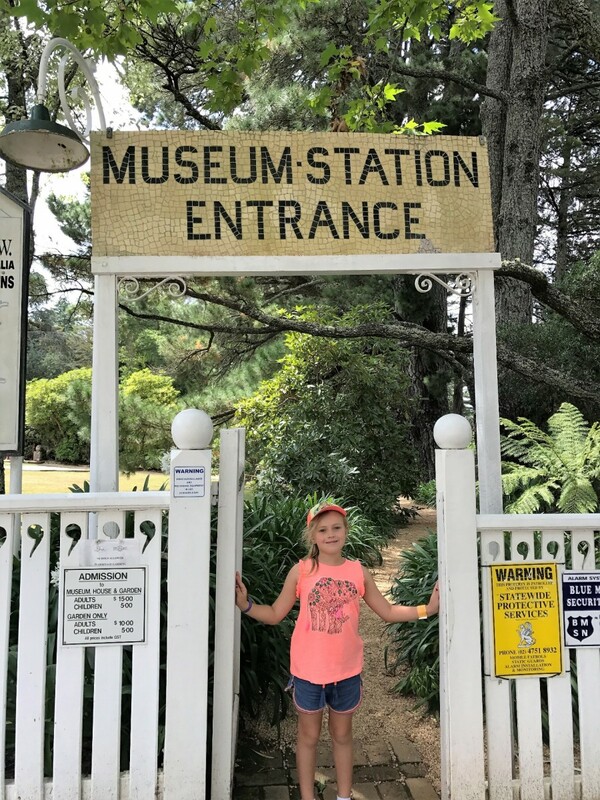 The exhibits are housed in an historic 20th Century mansion set on 12 acres of stunning gardens with interactive railway displays to be enjoyed. Cascades Picnic Area this is a gorgeous place to stop for lunch and picnic located in the Blue Mountains National Park, with so many great tracks and trails to enjoy with some wonderful birdwatching and the waterfalls make for a picturesque view. Public Buses run from outside The Carrington to Echo Point/Three Sisters and Scenic World. 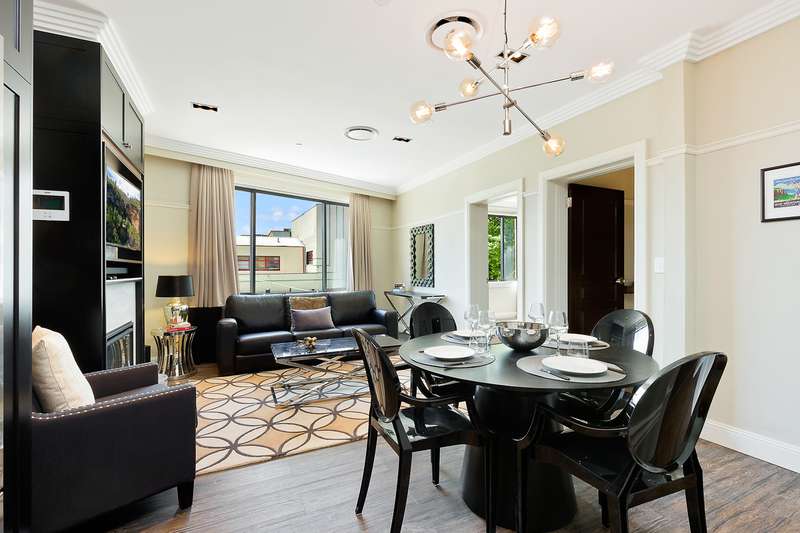 One lucky reader can go into the draw to win 2nights accommodation at The Gateway Apartments Katoomba. This giveaway has been prepared in conjunction with www.furnishedproperties.com.au Australia. It is not endorsed by Instagram or Facebook and they accept no liability. To enter simply follow @familytravelblogger on Instagram and make a comment on Instagram post in 25words or less why you would love to win two nights accommodation at The Gateway Apartments Blue Mountains. Competition will commence on Monday 27th February 2017 and will close Midnight Sunday 5th March 2017. 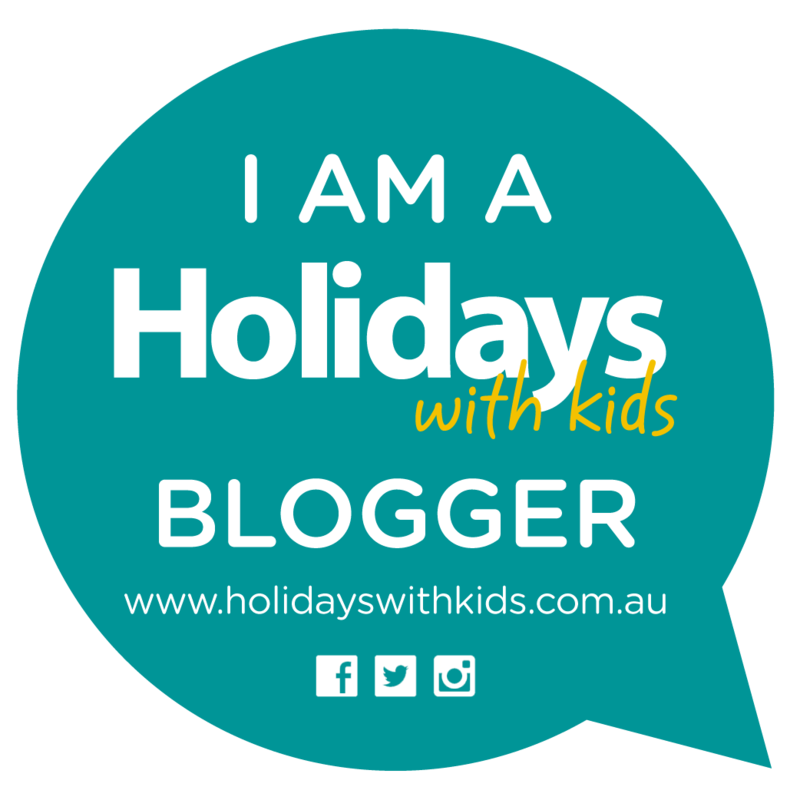 The winner will be announced on Instragram by @familytravelblogger on Monday 6 March 2017. A direct message will be sent to the winner with details to claim prize. This is a game of skill. Chance plays no part in determining the winner. Each entry is individually judged, based upon individual merit. Entry is open to Australian residence only and is not transferable. All entrants must be 18years of age or over. Entry into the competition means that the entrant warrants that he or she meets entry requirements and accepts these Terms and Conditions. Entrants are responsible for any and all expenses that they will incur in entering the competition and that they will not be reimbursed regardless of whether or not they win the competition. The Prize is 2nights accommodation at The Gateway Apartments, Katoomba. All other expenses are that of the winner. The prize does not include transportation, transfers, activities, or dining. Photo Id will be required upon claiming prize. The winner of the prize has 48hrs to respond to claim prize. If the winner does not respond within 48hrs another winner will be selected. The 2nights accommodation at The Gateway Apartments Katoomba will expire 1st September 2017. This prize is not valid after 1st September 2017. Family Travel Blogger was kindly hosted for the weekend by www.furnishedproperties.com.au , all words and experiences are that of my own.